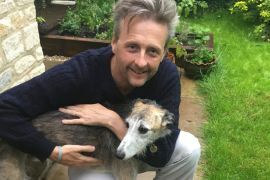 BBC Radio Gloucestershire’s breakfast show presenter, Mark Cummings will be the star judge at this year’s Moreton Show Dog Show on Saturday, September 3rd. Moreton Show’s Dog Show is always one of the most popular attractions and for 2016 the canine ring includes dog obedience displays by the Good Dog Ownership School, a scent demo by Paw Behaviour, a gun dog display by Crendon Canines and a ‘Have A Go Rally’ where owners and dogs can put their pooches through their paces, testing how well they behave. Moreton-in-Marsh Show’s equine classes are proving more popular than ever as Britain continues its love affair with the horse. 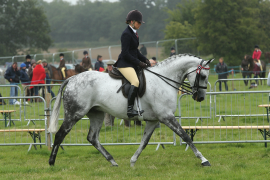 Stepping out in perfect harmony at Moreton Show Organisers of this year’s Moreton Show, held in the heart of the Cotswolds on Saturday, September 3rd are urging all equine entrants - especially for the show classes - to book in as soon as possible. ‘We don’t want anyone to be disappointed,’ said horse section secretary Liz Day. ‘Our horse showing classes and show jumping events are growing every year so if you want to be at Moreton, the best advice is ‘kick-o..
Moreton Show has signed a four-year sponsorship deal with the Cotswold property agents, Butler Sherborn as part of a drive to boost membership. 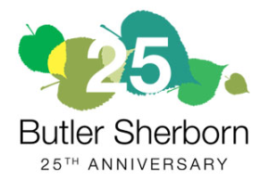 Butler Sherborn, which has offices in Cirencester, Stow on the Wold, Burford, Oxford, Wantage and London, is sponsoring the Members Marquee at the Moreton Show showground on Saturday, September 3. 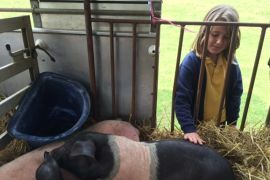 Pupils at Hanwell Fields Community School in Banbury had some new playmates when three piglets, three lambs and three chickens took up temporary residence on the playing field. Children are being asked to ‘pop a potato in a pot’ for the Moreton Show judges who are on the look out for super spuds. 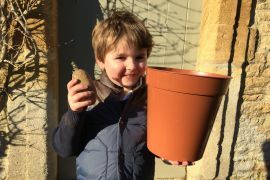 The ever popular ‘Potato in a Pot’ competition aims to encourage youngsters to grow their own vegetables.